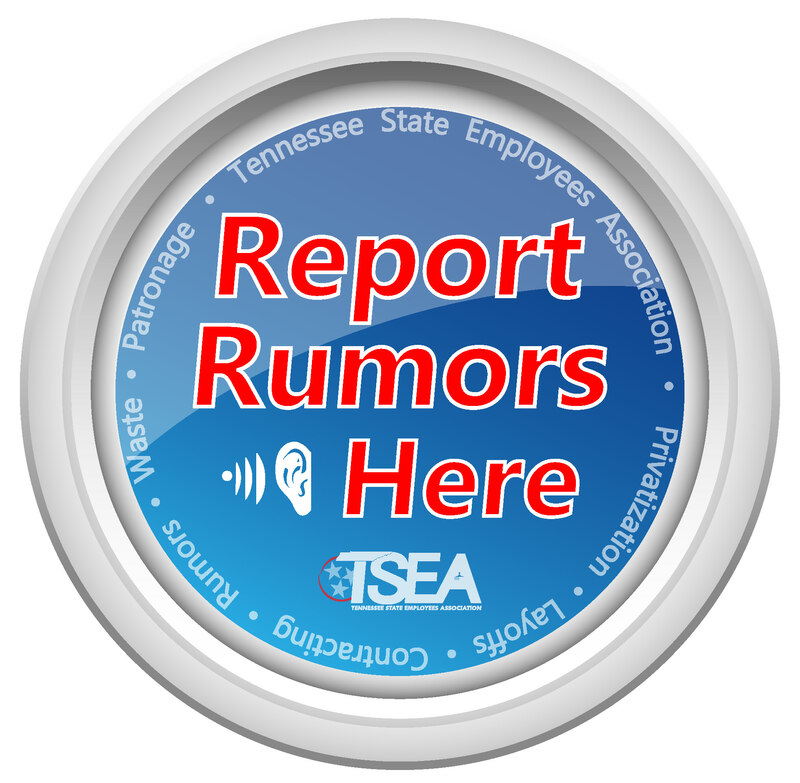 SB2560/HB2595 is sponsored by Sen. Joey Hensley and Rep. David Hawk and is part of TSEA’s legislative agenda. 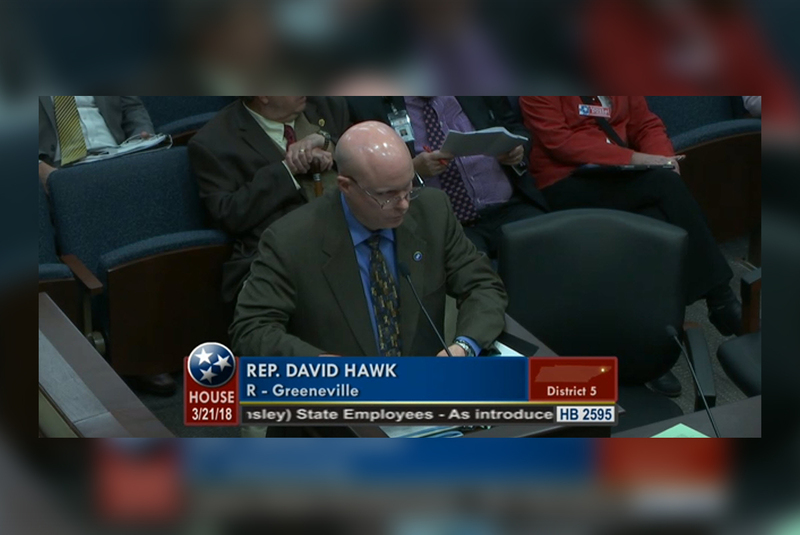 This bill provides that in any proceeding to suspend, terminate, or discipline an employee in state service the state has the burden to prove by a preponderance of the evidence that the employee violated state law or a rule or policy of the state agency prior to taking such action. The state alone knows the reasons for the discharge or discipline and the evidence warranting the action, or at least has better knowledge of these facts. To require the employee to present their evidence first would here call upon the employee to attempt to rebut all possible bases for the action. Since it naturally follows that rebuttal evidence should be the last received the burden of going forward with the evidence should be on the State. Burden of persuasion should be placed on the state in these cases partly as a matter of construing clauses referring to ‘’ for cause,’’ and partly because of the severity of the economic penalty of discharge.